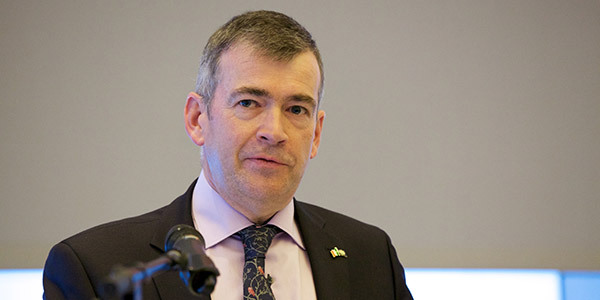 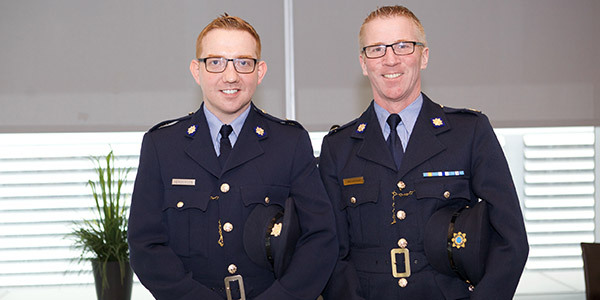 John Jay’s academic exchange program, known as the Detective Garda Jerry McCabe Fellowship, was established in honor of Detective Garda McCabe after he was killed during an attempted robbery in Adare County, Limerick on June 7, 1996. 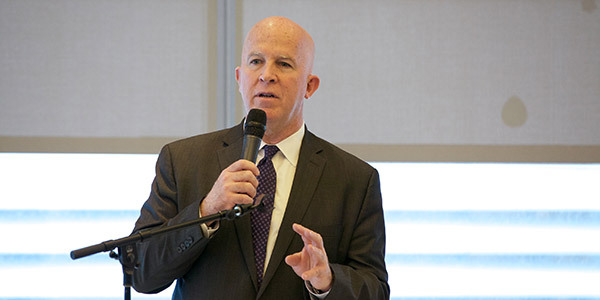 To memorialize the father of five for his brave service, an exchange program of police professionals was established, allowing them to deepen their leadership skills and understanding of police practices. 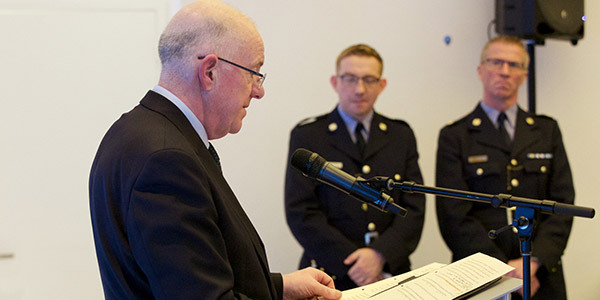 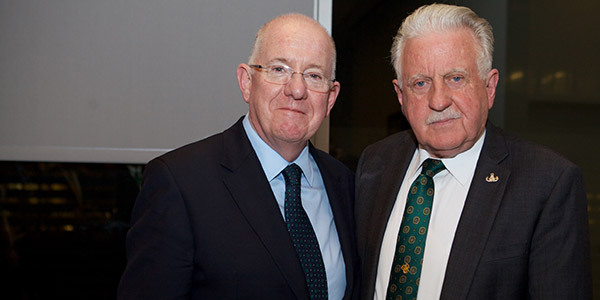 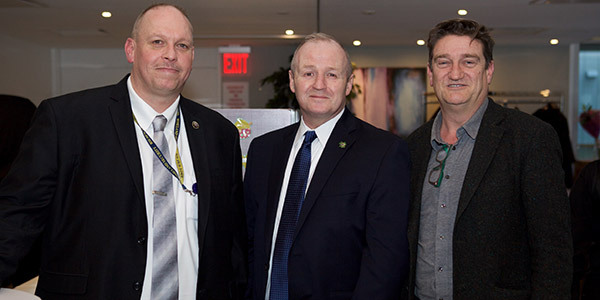 This year’s fellowship recipients Garda Edward Henderson and Sergeant Declan J. Egan were congratulated at the McCabe Fellowship Reception on March 15, 2019, and had the opportunity to meet many high ranking Irish and New York officials, such as: Charlie Flanagan, Minister of Justice and Equality in the Republic of Ireland; James O’Neill, NYPD Police Commissioner; Drew Harris, Garda Commissioner, Republic of Ireland; Professor Bettina Murray, Ph.D.; and our very own Karol V. Mason, President of John Jay College of Criminal Justice. 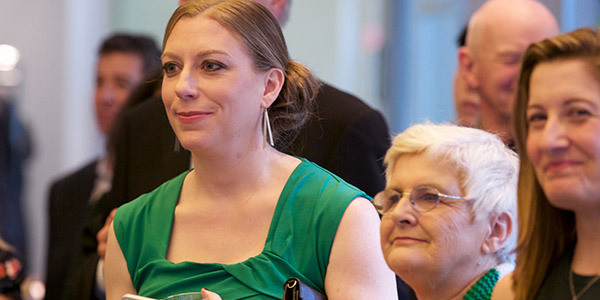 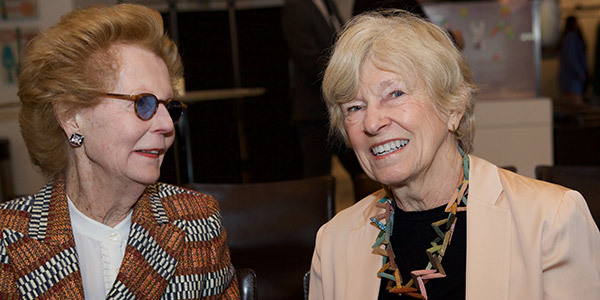 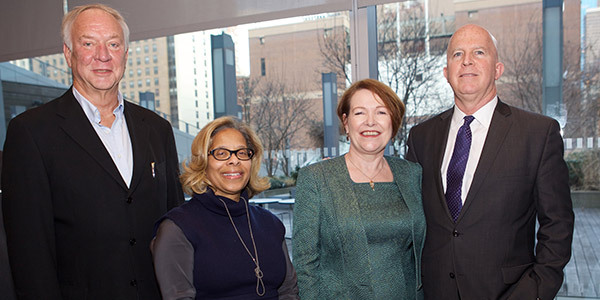 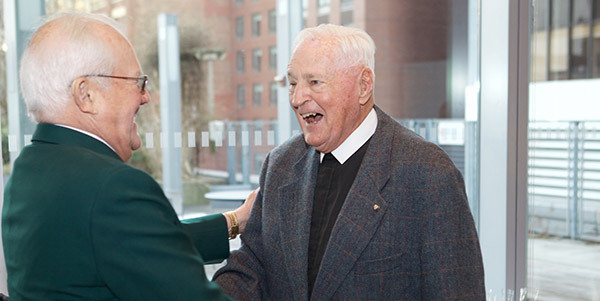 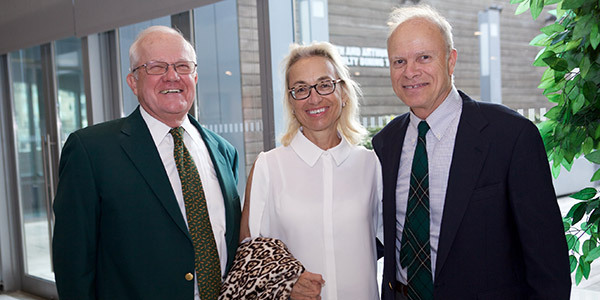 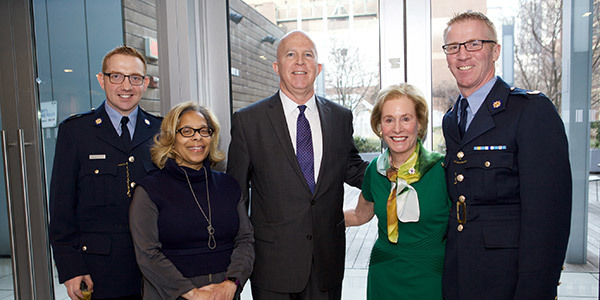 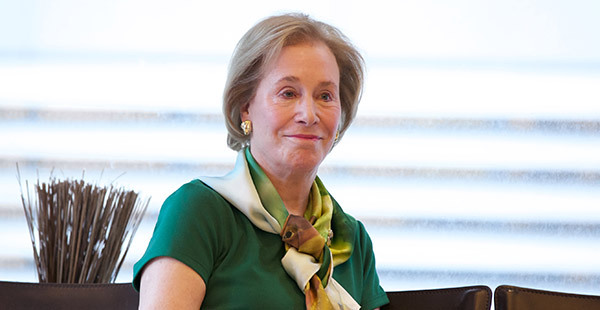 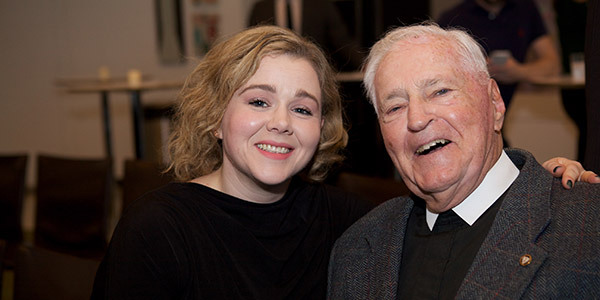 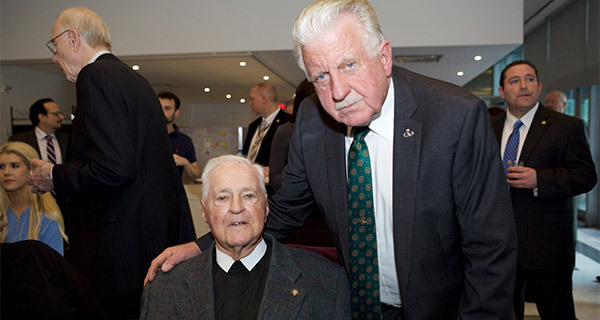 The evening was filled with Irish cheer and excitement, anticipating a weekend filled with St. Patrick’s Day activities, and an enormous amount of appreciation and respect for John Jay Professor Bettina P. Murray, Ph.D., who, with her late husband, A. Brean Murray, was instrumental in founding the Jerry McCabe Fellowship in 1996. 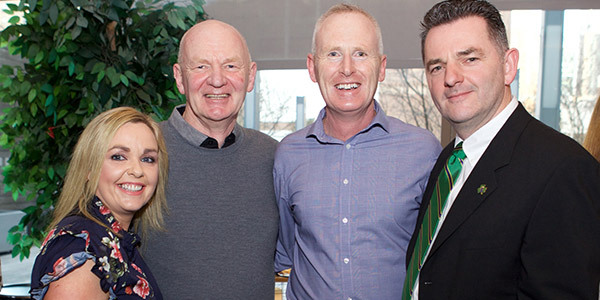 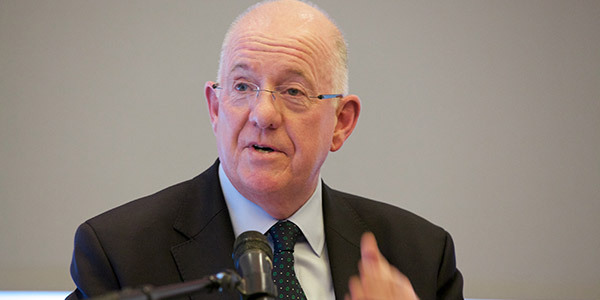 The Murrays gave the first fundraiser at their home in McCabe’s honor for scholars from An Garda Síochána to study at John Jay and obtain a master’s degree in Public Administration or Criminal Justice.